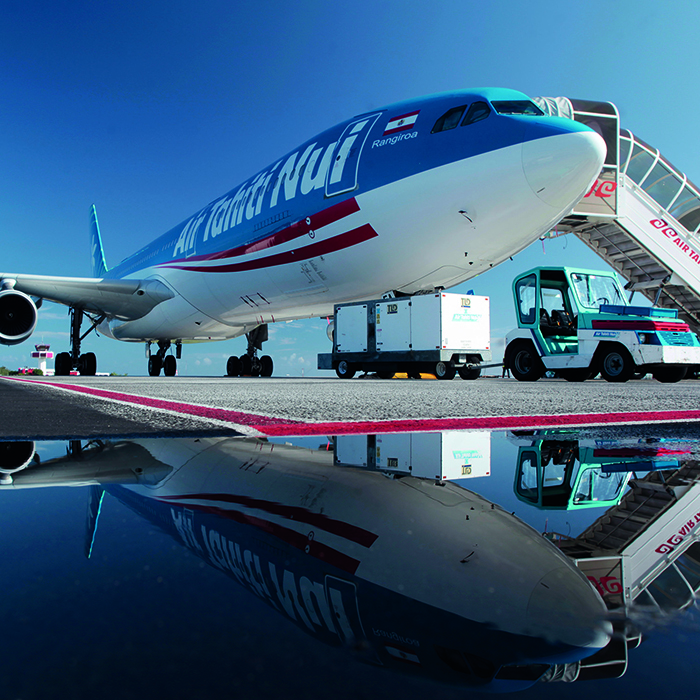 All flights arrive at Faa’a International Airport (PPT), located near the city of Papeete on the main island of Tahiti. 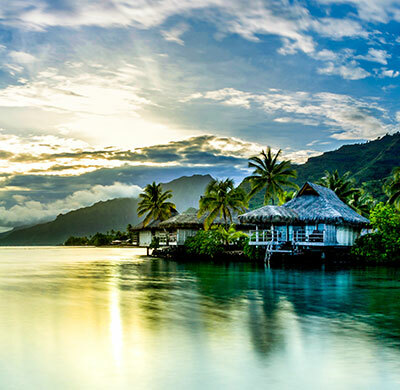 The airport is close and convenient to all the major hotels and resorts on Tahiti. 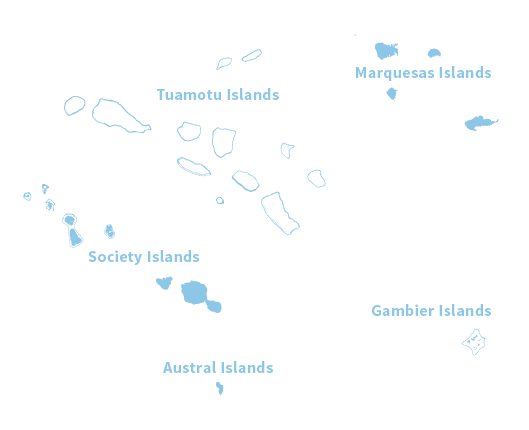 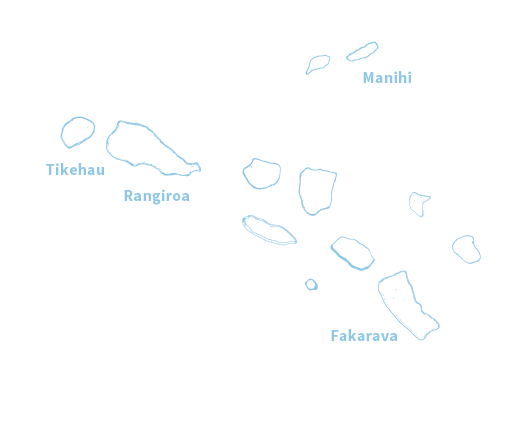 The airport also serves the domestic airline, Air Tahiti, for further service to the other islands and atolls. 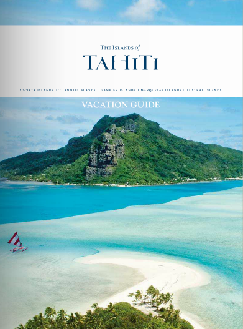 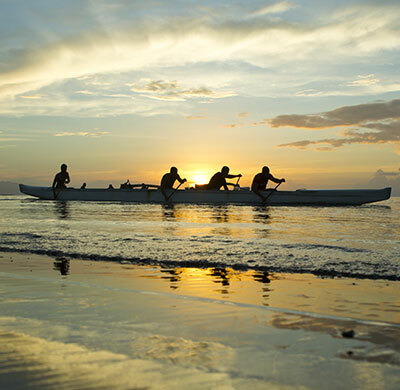 For all Tahiti airline schedules and information, check with the airlines, your Preferred Travel Professional, or visit www.TahitiTourisme.org. 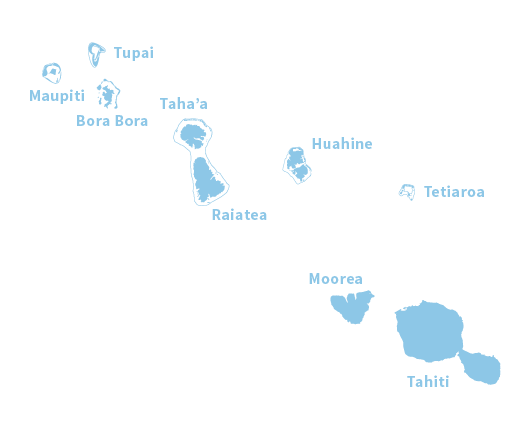 We recommend visitors plan international air, inter-island transportation, and airport transfers in advance with your Preferred Travel Professional.